The exciting world of tobacco simulation modeling. Emerging challenges and opportunities. Simulation models have played a critical role in tobacco epidemiology and control. Applications have ranged from untangling the effects of past policies and interventions on observed smoking trends, to projections and forecasts of future smoking rates and the potential impacts of new policies on future tobacco health outcomes. In this talk, I will summarize some recent applications of simulation models in tobacco control, highlighting the role that modeling has played in the development of new policies in the US and elsewhere. Specifically, I’ll provide an overview of recent and ongoing modeling studies of the potential effects of e-cigarettes on smoking and health. Throughout the talk, I will highlight critical complex issues in tobacco control today, such as the rapidly evolving tobacco product landscape, and the growing disparities in smoking in the US, while discussing the role that modeling, simulation and systems thinking might play in addressing these challenges. In addition, I will provide a brief introduction of the recently funded UM Center for the Assessment of the Health Impact of Tobacco Regulations (the UM Tobacco Modeling Center) and information about the Center’s planned training activities and funding opportunities for junior investigators (doctoral students, postdoctoral fellows and junior faculty). 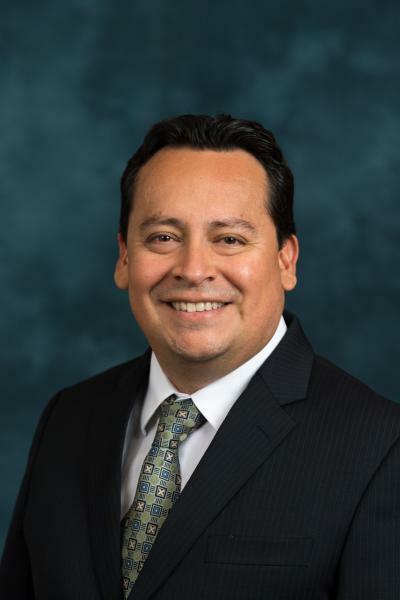 Professor Meza is a Co-Prinicipal Investigator of the recently announced Tobacco Research Center. The Center for the Assessment of the Public Health Impact of Tobacco Regulations will be part of the NIH and FDA’s Tobacco Centers of Regulatory Science, the centerpiece of an ongoing partnership formed in 2013 to generate critical research that informs the regulation of tobacco products. READ THE FULL MICHIGAN NEWS ARTICLE ABOUT THE CENTER IN THE FIRST LINK AT BOTTOM.